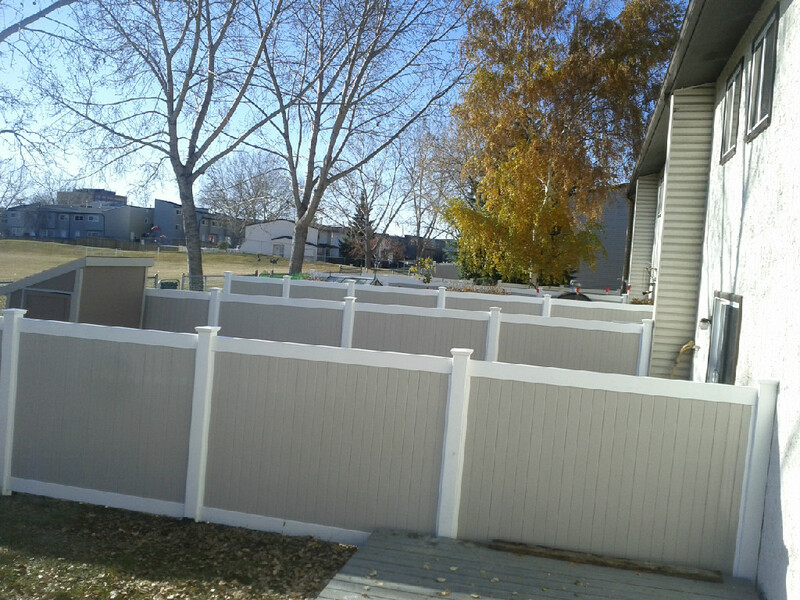 Welcome to Cross Over Fence, Calgary’s unique vinyl fence company. Our vinyl fencing product provides durability, strength and color consistency. Vinyl fences free homeowners from major expenses such as painting or staining. Our product does not need to be replaced due to shrinking, expanding, twisting or warping that harsh weather conditions may cause. 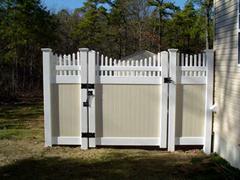 Cross Over Fence offers many styles to add charm and privacy to your home. We can provide fences in several heights to keep your family safe and in a private atmosphere. 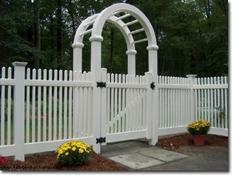 Gates are also available to match the style of fence of your choice. 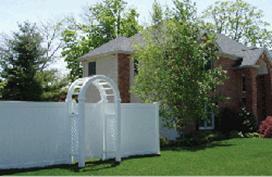 Our goal is to provide you with an attractive maintenance-free vinyl fence. You will have no regrets, it is an investment for the future of your home and your family's privacy.